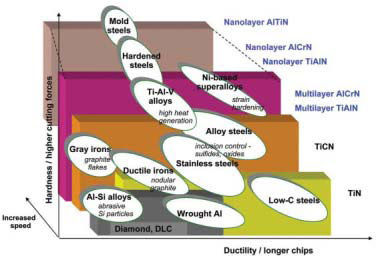 We mentioned nanocomposite coatings in a subsequent post: "Tribological Coatings, Past, Present, and Future", but you are right, we haven't given this subject the attention it deserves. Look to future posts for more on nanocomposite coatings. My site: Online Poker Without Deposit 100% free poker !